Follow Jenny’s journey as she takes on some of the world’s toughest expeditions, races and challenges. In February 2016 Jenny took on her first experience of running in freezing conditions - The Ice Ultra. A 230km running challenge through Arctic Sweden where temperatures often reach -37°C. On paper, Jenny wasn’t an ideal candidate. She suffers from Raynaud’s Syndrome in her hands and feet, which is exacerbated when exposed to cold conditions and concerns over how she’d perform in such extreme conditions were at the forefront of her mind. Despite the risks, the Arctic Ultra was a crucial first step to understanding whether her eventual dream of running to the South Pole was something she’d be able to take on. 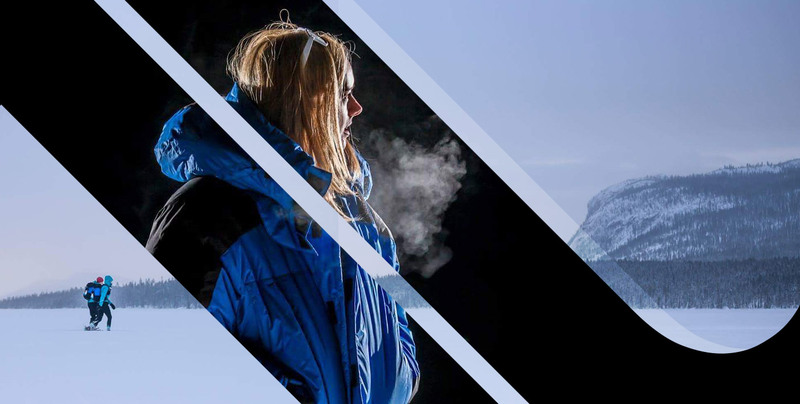 It would also mark her first race as an X-bionic Athlete and she was racing to test out their new Energy Accumulator Extra Warm range as worn by the Italian and Swiss national ski teams. 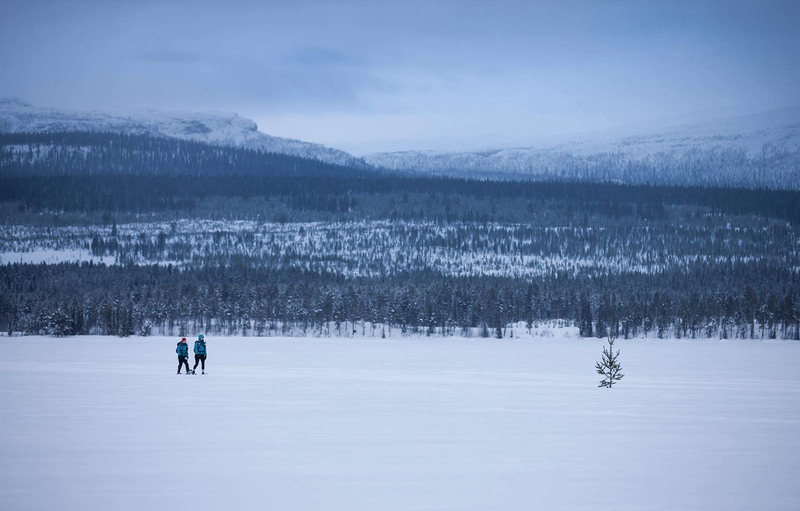 Described by the race organisers as “An Extreme Footrace Through Arctic Sweden”, the Ice Ultra is a challenging 230km route across snow fields, mountains and frozen lakes. Runners must be self sufficient and carry their entire kit supply for the duration of the race, which takes competitors through a UNESCO World Heritage area so remote that snow mobiles are not even permitted to enter. Jenny completed the race in just 5 days to claim 3rd female alongside best friend and fellow adventurer Hazel Robertson - not bad for her first ultra marathon run in severe Arctic conditions. The race also taught Jenny a great deal about performing in Arctic conditions. Jenny had to push her exhausted body to reach a significant milestone each day - in freezing conditions and often in complete darkness. Due to bad weather conditions she also had to race in snow shoes for the entire race, causing damage to her achilles heels. Jenny fell through surface ice into freezing water on one of the longest lake crossings in the race. Her snow shoes and legs froze within seconds, and recovery depleted vital energy supplies. Taking a much needed rest also proved extremely difficult. Stops were limited to just 2 - 5 minutes to avoid extreme pain in her hands and feet. Jenny was fortunate enough to race with a Backbrenz Ski Mask. Shipped over from Norway by sponsors, the mask warms cold air ever so slightly before it is inhaled to avoid any pain in the chest, allowing you to run and breath with ease. What was she really capable of? How would she cope with an adventure that was so extreme that entrants had to be added to a 1 - 2 year waiting list to gain a place? 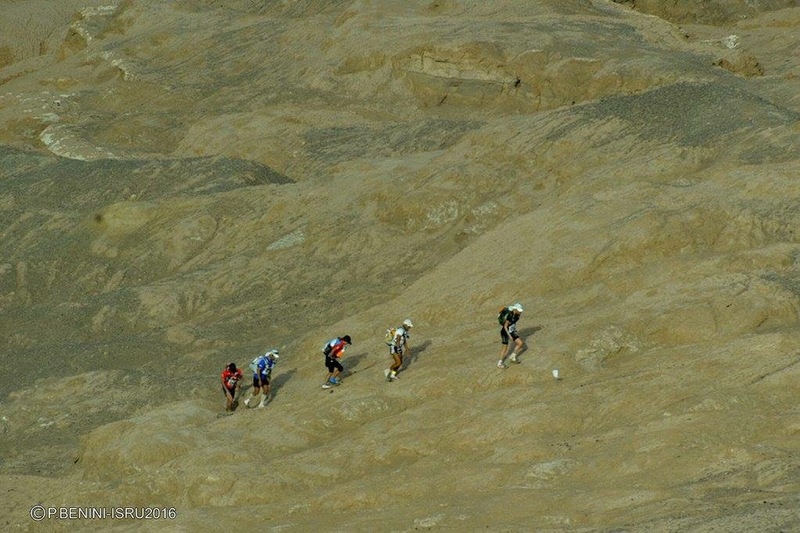 Described as the toughest footrace on Earth by the Discovery Channel, the Marathon des Sables is a 250km multi-day race through the unforgiving Sahara Desert. Adventure seekers run the equivalent of five and a half marathons in just 5 days and the race is self-sufficient meaning competitors must carry all their required kit in temperatures that regularly top 50°C. Jenny’s preparation was managed between her recover from surgery and a demanding job which regularly saw her working through the night. She’d frequently rise at 3-4am in order to complete her training before starting the working day. As training progressed, Jenny’s confidence grew. Finishing the race was no longer the focus and she now wanted to be within the first 200 runners across the line. Jenny was the 35th female to cross the line, completing the challenge in just 5 days. She was enjoying 16th place before entering the long 95km stage of the race, but was advised to hold back to compensate for a significant knee injury that was diagnosed just days before the race. Consequently, the race left Jenny wanting more. She still wasn’t entirely sure what she was capable of and how far her physical and mental barriers could be pushed. At what point would she be physically unable to take another step? And how exactly would she react under extreme pressure? Would she give up? Or take a deep breath and keep going? 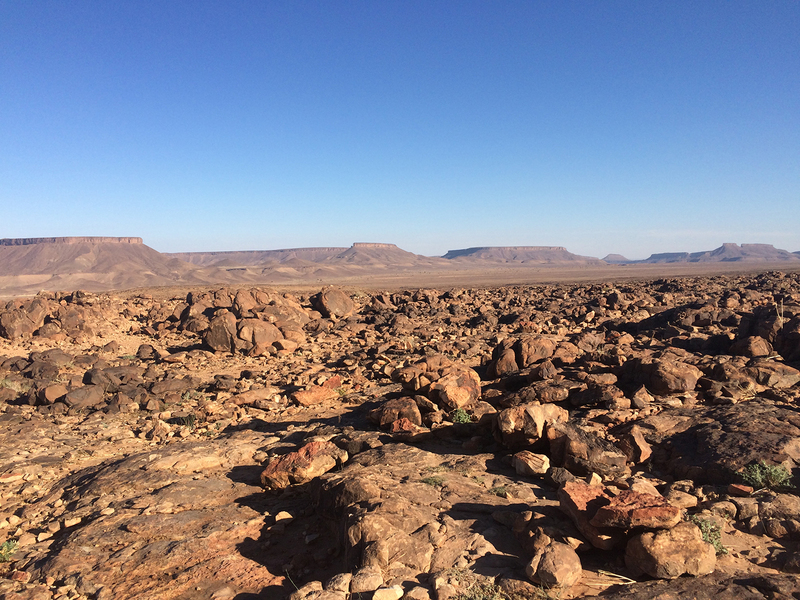 The Marathon des Sables had raised more questions than it answered. 2016 saw Jenny’s first involvement with the Iran Silk Road Ultramarathon. Entering provided the opportunity to perform at an international level whilst also promoting female participation in sport - a cause very close to Jenny’s heart. It was the first event in 38 years where the Iranian government permitted men and women to run alongside each other. Jenny really made her mark as a professional athlete in Iran as she battled against gruelling weather conditions and a dangerous fall to claim first female. All whilst coaching the first ever Iranian women’s team taking part in the race. A 250km self-sufficient race through the Dasht-e-Lut Desert, the Iran Silk Road Ultramarathon is not one for the feint hearted. Runners cover a distance of between 20-30km each day with a final long stage of 80km, in blazing temperatures that reach 66 °C. As part of her role as an Ambassador for Free to Run, Jenny had the pleasure of coaching the first Iranian women’s running team - an opportunity that she simply describes as “incredible” and “life changing”. Making the decision to get involved was easy. Jenny is a proud supporter of women’s rights, and fiercely supports the idea of women participating in sport and adventure. But overcoming cultural barriers and finding Iranian women to join the team proved a challenge, despite having the requisite governmental consents that women were indeed permitted to take part. Thanks to a considerable press campaign, Jenny and Stephanie Case (Founder of Free to Run) pulled a team together. However, tight timescales and a demanding training programme was a heavy burden for team members and eventually just one Iranian team member remained - Mahsa Torabi. As well as working on her own training programme Jenny coached Mahsa remotely in the months leading up to the race, leading to a close and lasting friendship. 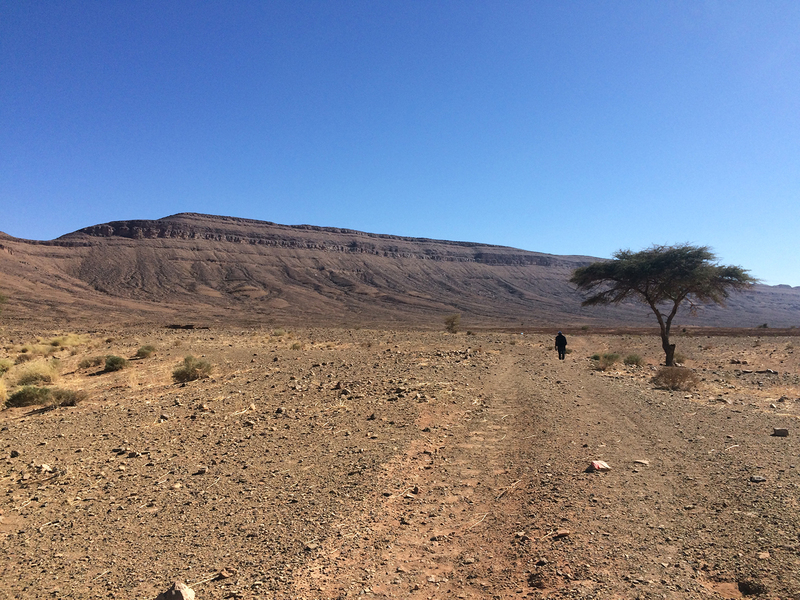 Iran certainly delivered in terms of extreme conditions, which Jenny describes as the toughest she’s ever experienced. The heat led to a very real feeling of being on fire and required constant body assessments to check for heat blisters over her arms and legs. She required a drip at the end of the 80km long stage after racing too hard and pulled a muscle in her hip thanks to a nasty fall in the dunes. Jenny’s determination was absolute. 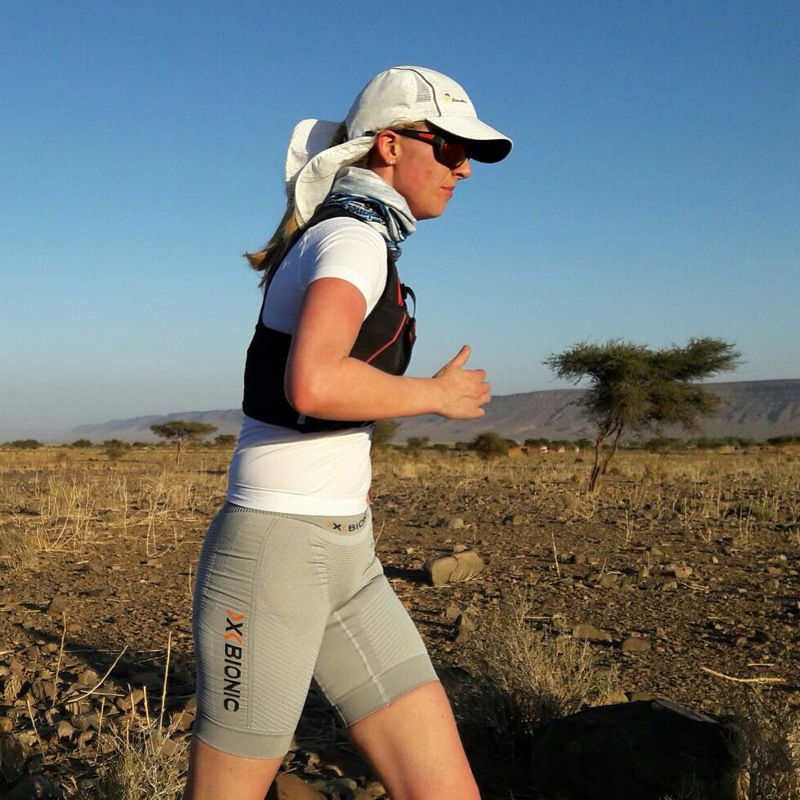 She was the first female across the line, a fantastic result for her first international race as an X-Bionic Athlete who filmed the race and created a documentary to showcase the extraordinary achievement. Jenny pinpoints the race as a psychological turning point. Becoming a professional athlete and taking on an official sponsorship encouraged her to focus on her own race performance, where she had previously been inclined to nurture and encourage others. Mahsa has gone on to achieve incredible things whilst lobbying for women’s participation in sport and is now an ambassador for Free to Run herself. She continues to inspire women all over the world, including Jenny. 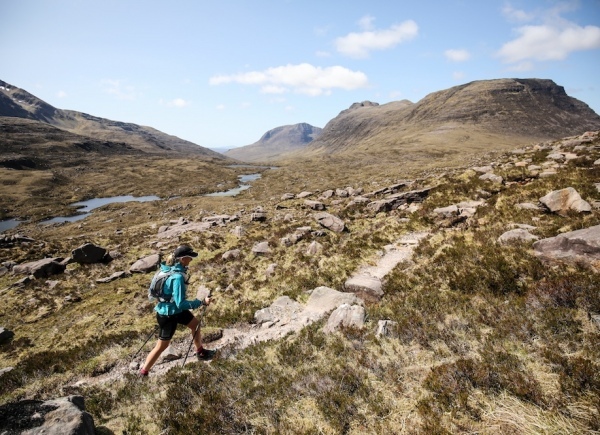 Jenny battles against injury and unforgiving terrain to conquer the inaugural Cape Wrath Ultra - an 8-day ultra run through the Highlands of Scotland. Just nine days after completing the Iran Silk Road Ultramarathon (ISRU) in 2016, Jenny competed in the inaugural Cape Wrath Ultra - an 8 day 400km race through the lochs, glens and mountains of the Scottish Highlands. Despite a serious hip injury after a bad fall in Iran and a gruelling work schedule which left very little time to recover, Jenny overcame all the odds to tackle a route that includes 36,745 feet of elevation. A physically demanding self-navigating race, the Cape Wrath includes some of the toughest landscapes in Scotland. Runners take on mountains, lochs and more than 100 river crossings, which can be waist deep in parts. Alongside the gruelling terrain, stringent race conditions include no markings on the route, only checkpoints on a map which runners must meet, and the risk of penalty for veering off the designated track by just 200m. 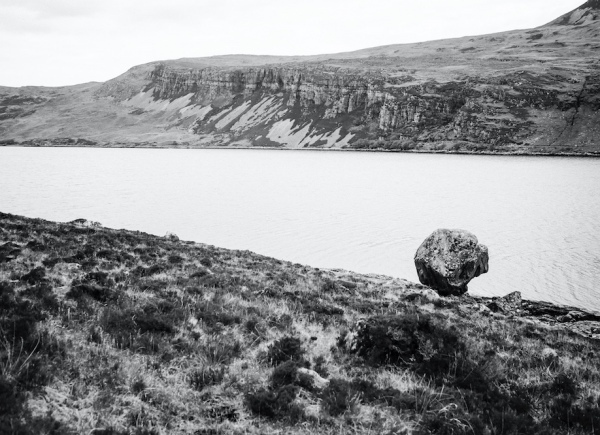 Jenny describes the Cape Wrath as one of the toughest events she’s ever completed. By day six her feet were heavily bruised from extreme distances across technical terrain, causing an excruciating pain that she says she will never forget. She also had to improvise with bog mud as sun protection due to uncharacteristically hot temperatures which reached 30°C! By the end of the race, just crossing the finish line was an achievement. However, Jenny found herself in awe of the incredible surroundings, which led her to parts of Scotland she’d never previously explored. Jenny is invited to compete in events all over the world, but Cape Wrath was a welcome reminder of the incredible adventures available on her own doorstep. She was also inspired by the spirit of camaraderie amongst the competitors, and remains in contact with many of them today.